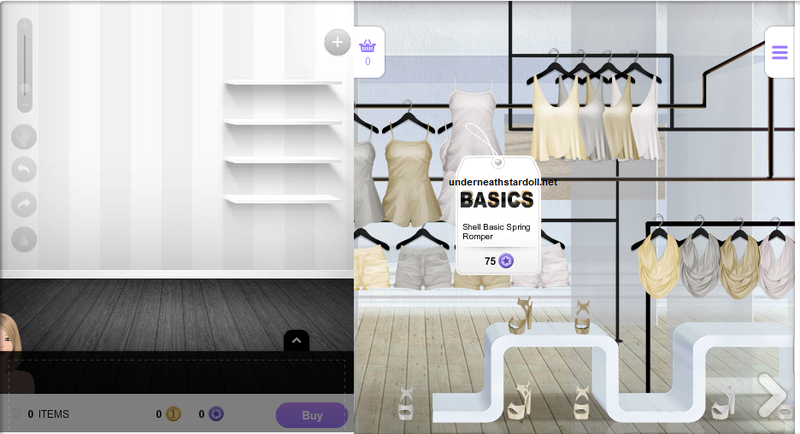 Hi everyone, just log in to see that Stardoll updated the layout of Starplaza as many of you already saw! IF this update was only the layout than it would be fine, it is not the update we WANT and NEED but it looks good, BUT this update changed something that we all NEED, not only the users that are playing for a long time, but users that are in the beginning and have little money and can not spend it buying something they already have and more important, users that are non SS that can not sell the double piece on bazaar!! So Stardoll, how on Earth can we remember which pieces we already have and which we don't have? The wishlist area is limited, so we can not put on there everything we want to buy and with so many releases a week it is IMPOSSIBLE to remember! 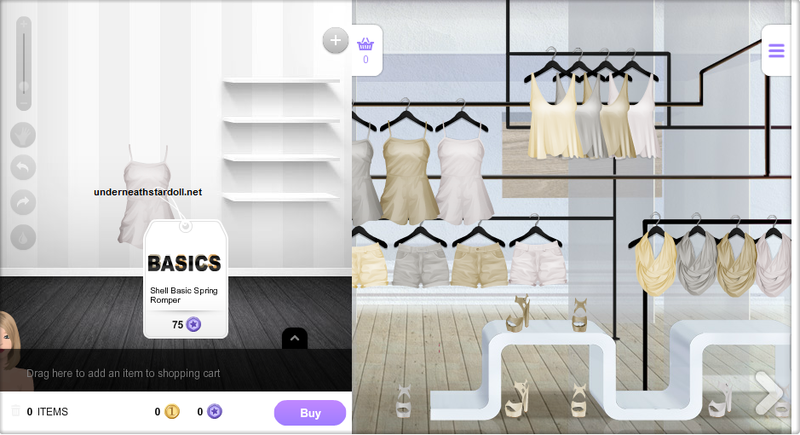 I really wish Stardoll improves this update and that the "YOU ALREADY HAVE" appears again on the tag of the items we already have! I want to say thanks to Stardoll team for had fixed the issue with the tags on Starplaza that we had yesterday, as you can see we have the "YOU ALREADY HAVE IT" on the tags again, but now it is "ALREADY OWNED"